Although I am in agreement with many of Gov. Bill Walker's proposals to balance Alaska's budget, I do not agree with his plan to restructure the Permanent Fund and to cap the Permanent Fund dividend to help balance the budget. I believe the Permanent Fund and the dividend must remain permanent and unaltered for the benefit of all Alaskans, both now and in the future. 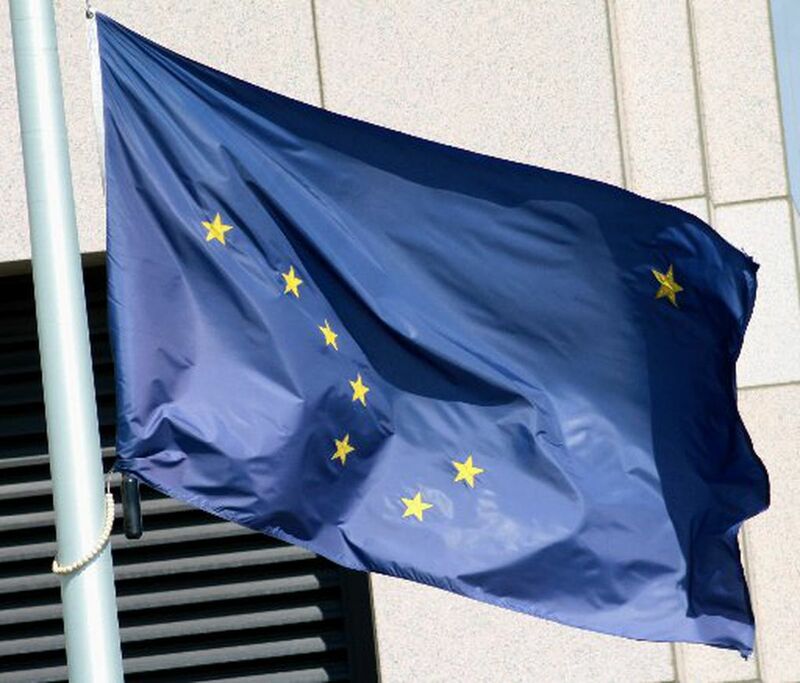 There has been much discussion regarding Alaska's worsening fiscal woes, precipitated mainly by the drop in oil prices and declining production. But much responsibility for our huge deficit must be laid at the feet of government, which historically has encouraged bloated spending while refusing to address the growing budget with proactive cost containment or revenue-enhancing measures. Balancing the state budget by capping the PFD is a huge step in the wrong direction. As many Alaskans are aware, Section VIII of our Alaska Constitution states that our natural resources must be used for the maximum benefit of the people. My father, the former Gov. Walter Hickel, stressed that the people of Alaska own our natural resources in common. That is why they are called the commons and why my father referred to Alaska as the Owner State. It is the income from the responsible development of these common resources, primarily oil, that feeds the Permanent Fund. The Permanent Fund belongs to all Alaskans. The Permanent Fund dividend belongs to each individual Alaskan and it should be used by each individual as he or she determines best. It should not be used to pay for government. Once we start raiding the fund and the dividend, we most likely will never get them back. It could easily become a slippery slope leading to the ultimate demise of the fund and the dividend. The governor wants to cut the dividend. Unfortunately, this has a much greater negative impact on the poor than it does on the wealthy. Many less fortunate Alaskans, especially those in rural Alaska, depend on the PFD to help meet essential needs like food, medical and energy costs. PFD spending also provides an infusion into the Alaska economy that benefits our business community. Some think the dividend is a needless giveaway. But I believe that our natural resources, such as oil, gas, minerals, trees, marine life, etc., were put on this Earth by God to benefit all the people so that mankind would have a way to sustain itself. Therefore, I believe that every individual who walks on this Earth has a right to a reasonable share of these commonly owned resources, either directly or through some equivalent. The world's commons should not belong to individuals or to private corporations. They did not put the oil in the earth or the diamonds in the ground; therefore, the commons should not be theirs. Yes, individuals and corporations should make a fair profit or earnings from developing these resources, but since the resources belong to all the people in common, everyone should benefit. And if the world's resources are used for the maximum benefit of the world's people, then, as my father so passionately believed, there would be no legitimate reason for world poverty. It does not mean that everybody in the world would have a cellphone and a car, but it means that nobody would have to live in grinding poverty, that each person would have enough food and health care so that life wouldn't just be a struggle for survival. Our Alaska model, the Owner State, although far from perfect, has served Alaskans and the state well. But the Permanent Fund and the dividend need to be strengthened and expanded, not weakened by restructuring and capping. Many nations of the world are interested in our model, seeing it as a way to properly address the commons and to fight poverty. Over the past few years, several of us have introduced the Owner State to governments in Sudan/South Sudan, Liberia and groups in Uganda and South Africa. All have embraced the concept enthusiastically. We hope to soon start the Alaska Center for the Commons to strengthen the commons in Alaska and promote the commons in the world. Let's present to the world a model that is alive and successful. Dr. Jack Hickel is a family physician working for Southcentral Foundation.